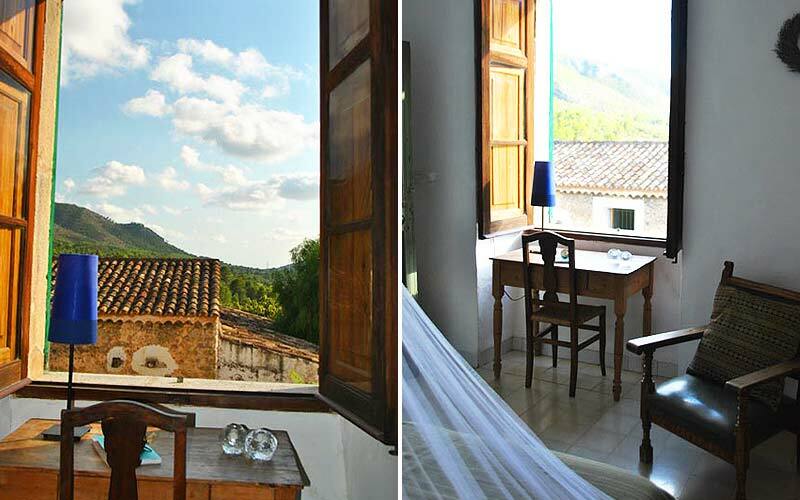 A cozy double room featuring two single beds as a double bed. 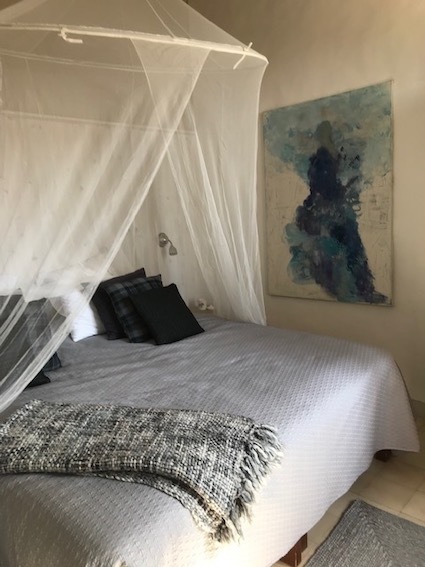 The Calvià double room has a spacious bathroom with shower. 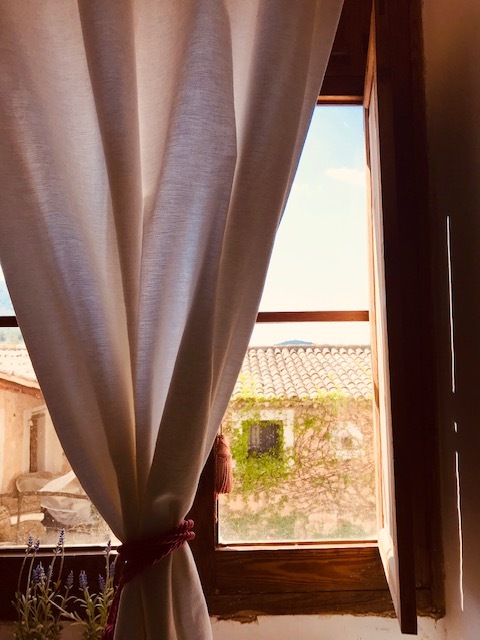 The room is quietly situated in the old main building and features high ceiling and is viewing the patio and the valley of Calvià .